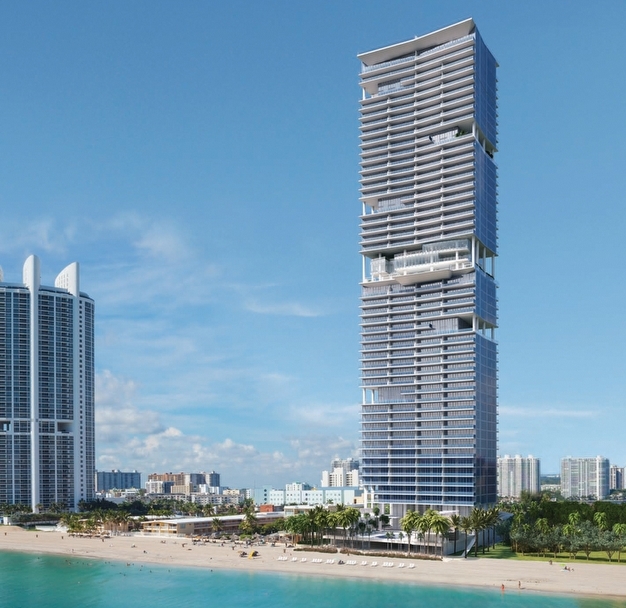 Turnberry Ocean Club construction and sales updates - As of October 22nd construction was at the 27th floor with scheduled completion and opening of this luxury Sunny Isles, Miami Beach oceanfront condominium property at the end of 2019. Sales were reported at nearing 60% sold out at the time of this posting. With only 154 luxury condominium and penthouse home residences, this luxury Sunny Isles, Miami Beach oceanfront condominium property is expected to sell out prior to completion. Shown below is a recent video of construction progress in September 2018. Construction Update September 2018 from Turnberry Ocean Club on Vimeo.